Organized by the University of Toronto’s Faculty of Applied Science & Engineering, DEEP Spring Seminar Series offers a diverse range of pre-university engineering and science courses. All programs will run at U of T’s St George campus, located in downtown Toronto. DEEP Spring Seminar Series is modeled after DEEP Summer Academy. 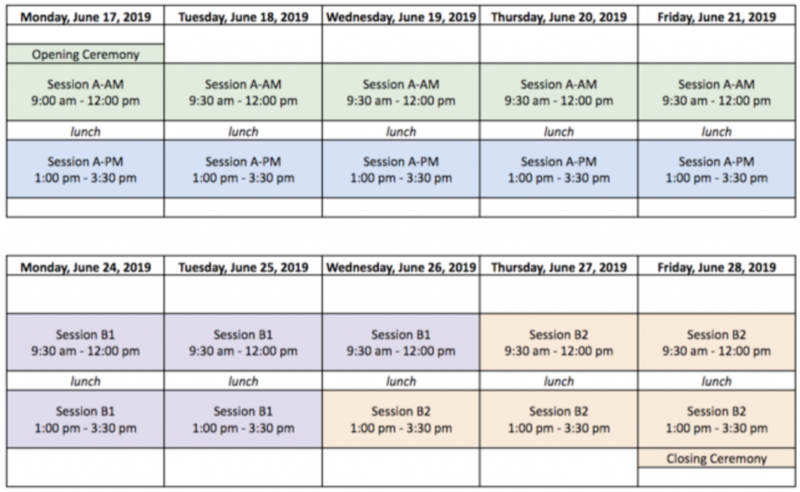 The DEEP Spring Seminar Series schedule (two weeks) is designed to give you the full DEEP Summer Academy (four weeks) experience in just two weeks! Course length is halved to allow each student to complete up to four courses in the two weeks of DEEP Spring Seminar Series. 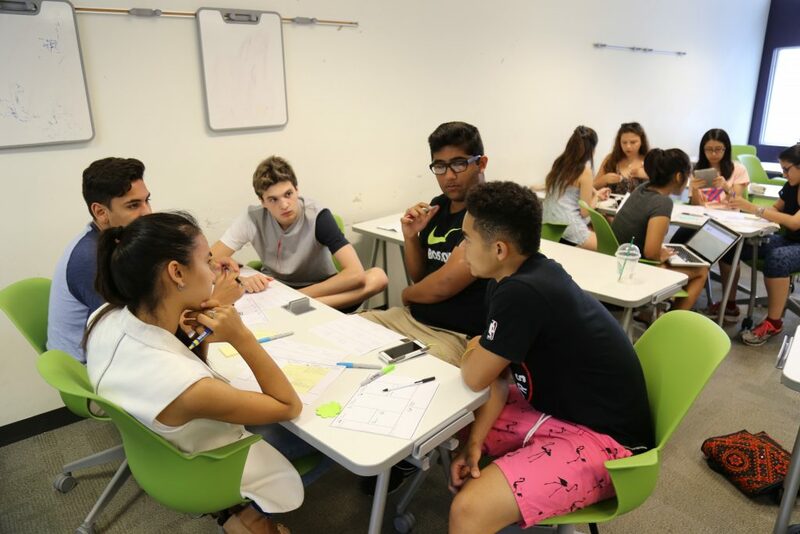 Students living in residence will take part in an enhanced excursion program. There are different options for the timing of courses in order to accommodate students who may have exams or other prior commitments. Applications for DEEP Spring Seminar Series 2019 are now closed. View Spring Seminar Series 2019 Course Descriptions, here. Tuition fee information can be found, here. Residence information can be found, here. Join our mailing list to keep up-to-date on upcoming Outreach programs and events.